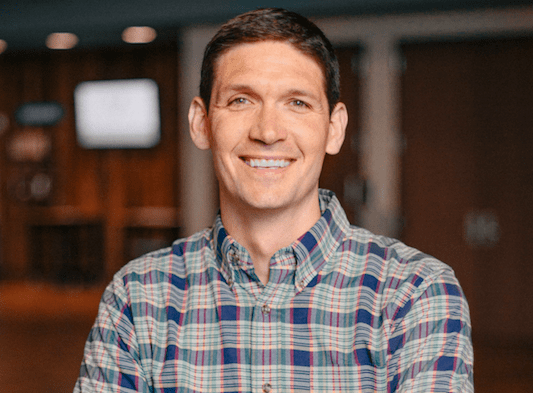 But he was on the team and it was in that moment that the 17-year-old future pastor would first hear about the name of Jesus from his teammate Jeff Faircloth. Chandler shared the story with us in Episode 2 of the Sports Spectrum Podcast. Speaking about his first experience with attending church, Chandler compared it to watching late night television. Chandler pastors over 14,000 attendees at The Village Church near Dallas. Among the people that attend his church are retired Dallas Cowboys QB Tony Romo and current Cowboys Tight End Jason Witten. 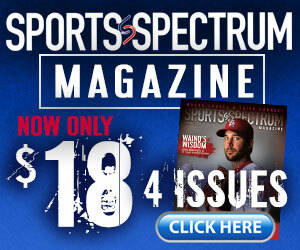 To download the Sports Spectrum Podcast, click here.